Map of a place is a very useful tool for all. 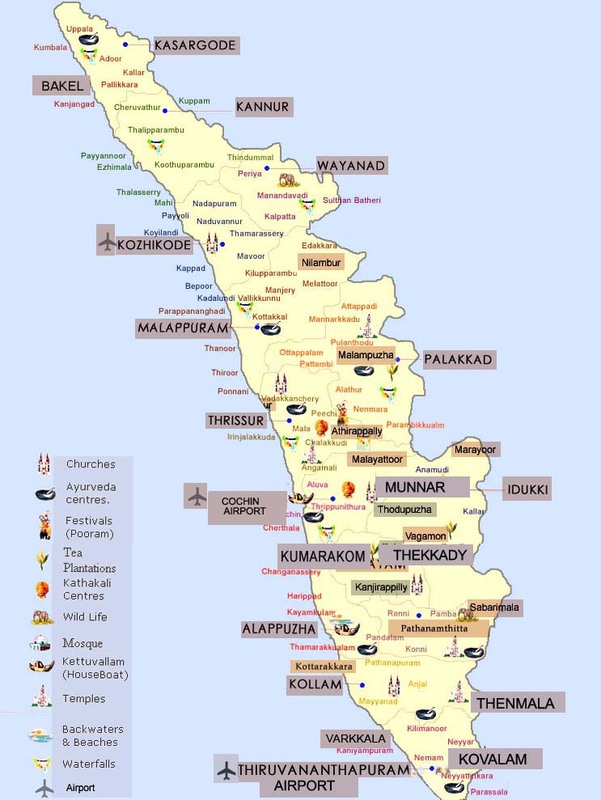 So here you can find the map of whole Kerala. You can find major tourist destinations of Kerala. Lots of visitors landing this page to see the Kerala Tourism Map. Now if you need further information about Accommodation, Kerala Tour Packages, Hotel Booking, Dormitory Booking, Homestay Booking, Honeymoon Packages etc. we have all these under one platform. LOOKING FOR ACCOMMODATION IN MUNNAR ?? ?